Those are the words Major Cody Chiles, spokesperson for the Joint Force Space Component Command, uses to mean “the chance of a collision.” The satellites, one from a company called Capella Space and the other from Spire Global, could smack into each other. If the satellites were to collide, shards of satellite (years of work, some dollar signs) would shoot out, lost, into space. They would turn into yet more bits feeding the already significant swirl of space debris imperiling other orbiters. A recent close call as two research satellites barely missed smashing into one another. This is another example of the new reality that space can sometimes be crowded now. 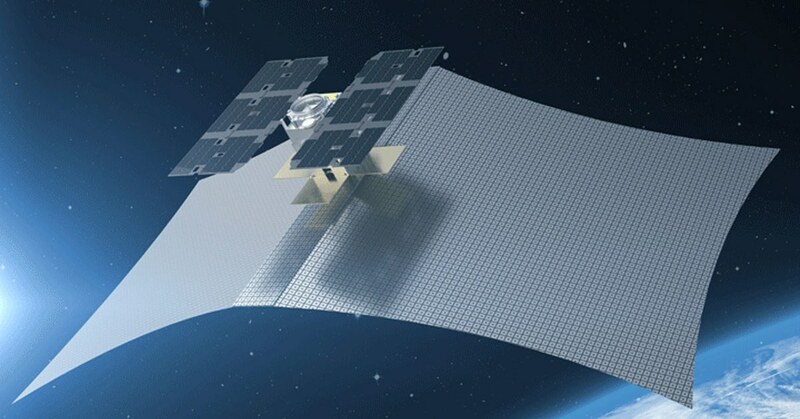 Along with the primary satellite constellations, GPS, Galileo, Glonass, and BeiDou, there are many other government, commercial, and research satellites in both low and geosynchronous orbit. It’s safe to say this won’t be the last time we hear about something like this happening either. In fact, with the proposed weaponizing of space on the near horizon, maybe next time it won’t be accidental. Now that’s a scary thought. GPS Tracking For Dementia Patients Creating Controversy In The U.K.
Wireless GPS Tracking Devices. They’re Awesome, and Only Getting Better! The Month in GPS, GPS Technology in the News.